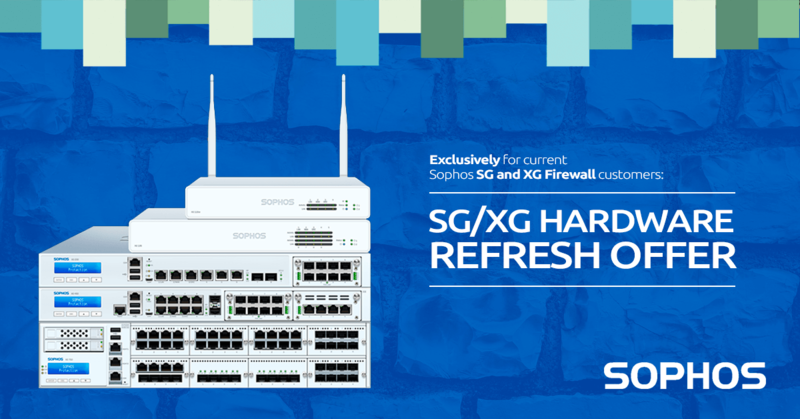 Get up to speed on all these topics and more without ever leaving your desk during the Sophos Security SOS Week, taking place on 16 – 20 July. 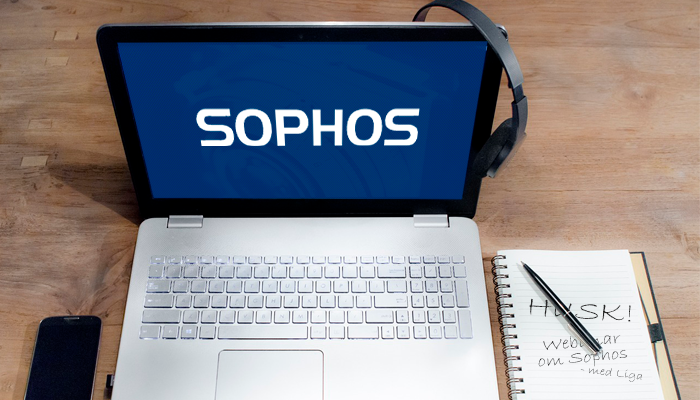 Five top security experts from Sophos will take their turn to step up to the microphone, to sharing their expertise during a 40-minute webinar interview with Naked Security writer and Senior Technologist Paul Ducklin. Plus, we’re giving away a Sophos T-shirt and football to five winners during every webinar to celebrate the World Cup – join us and enter to win! We made it at last – GDPR has been the law for the past two years, but compliance with it and enforcement of it only started in May 2018. So that’s that, right? No, because cybersecurity is a journey, not a destination. GDPR is tomorrow’s way of life, not today’s finishing point. Don’t panic. 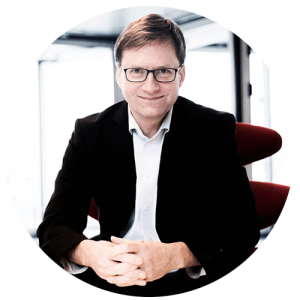 Join John Shaw, Sophos VP of Product Management, as he tells you, in his enviably calm and succinct style, how to turn security into a business value to be embraced rather than a cost to be minimised. Don’t take fright – get web security right! Another day, another data breach. And lots of them happen because of, or are at least aided and abetted by, badly-configured online servers. Sadly, it could happen to you, whether you’re the company plunged into crisis when you have to disclose the breach, or one of its customers whose data is now in the hands of unknown cybercrooks. 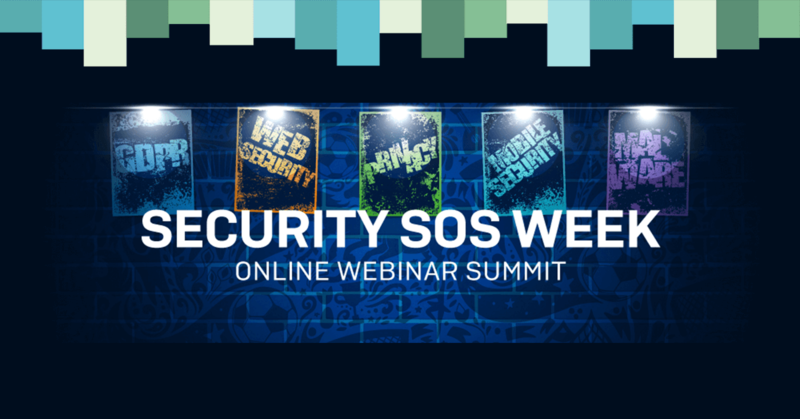 Join us as we talk to Sophos Naked Security’s very own website guru, Mark Stockley, an expert who not only understands web security but also has a special gift for making this treacherous topic both clear and interesting. Trends in malware: First ransomware, now cryptojacking, what next? When it comes to learning about the latest trends in malware, there’s no one we’d rather talk to than SophosLabs researcher Fraser Howard. Privacy – can you have too much of a good thing? Online privacy is creating huge tension these days. GDPR says you have a right to privacy, not least because it helps to stop your precious data falling into the hands of cybercrooks. But some governments say that “too much privacy” is bad, because those selfsame crooks can now hide too easily. Who’s right? Join Sophos security expert James Burchell for a lively discussion that promises to be informed, informative – and controversial! Remember BYOD (bring your own device)? Whatever your official attitude, it’s happening anyway, so we don’t need a special word for it these days. And BYOD isn’t just about mobile phones. Employees and contractors alike bring their own laptops, virtual servers, webmail services, cloud providers and much more. Join us as we talk to Sophos security expert Matt Boddy about how you can embrace the DIY world of 21st century IT while staying safe and secure at the same time.